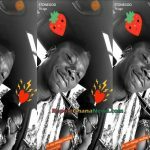 Dancehall artiste, Stonebwoy posted a video of himself and the wife Louisa spending some quality time together as they talk about his EOM album. 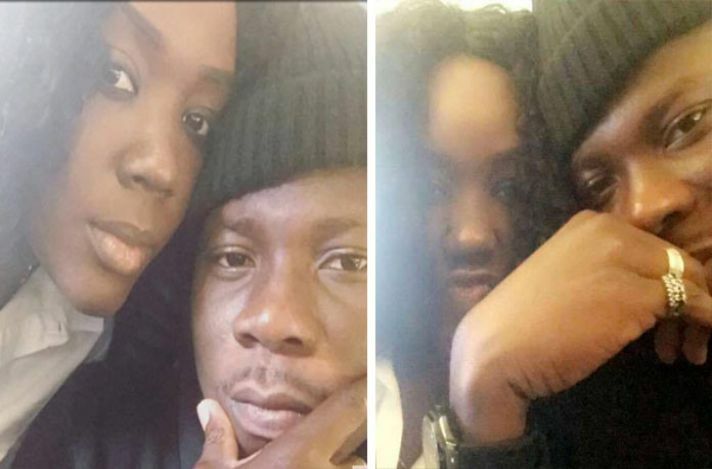 In the video, Stonebwoy asked his wife to choose her favorite song on the EOM album and she chose “Suit And Tie”. These two love birds seems to be enjoying their marriage life. 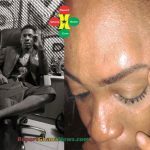 Let’s hope Shatta Wale follows his footsteps and marry his baby mother, Shatta Michy.